Known as the “Hybrid”, this world-first became the flagship model of the newly formed company Go Fast Bits. 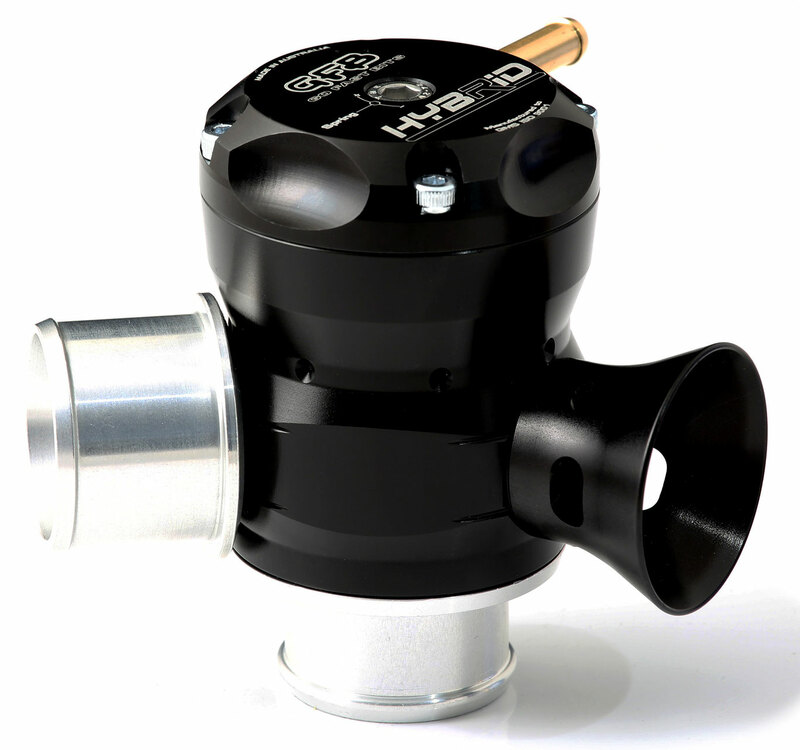 The two venting ports of this revolutionary valve were staged on the body such that the recirc port opened before the atmo port, helping to prevent backfiring and stalling on cars with a MAF sensor, whilst still giving the signature blow off sound when the car is driven harder. 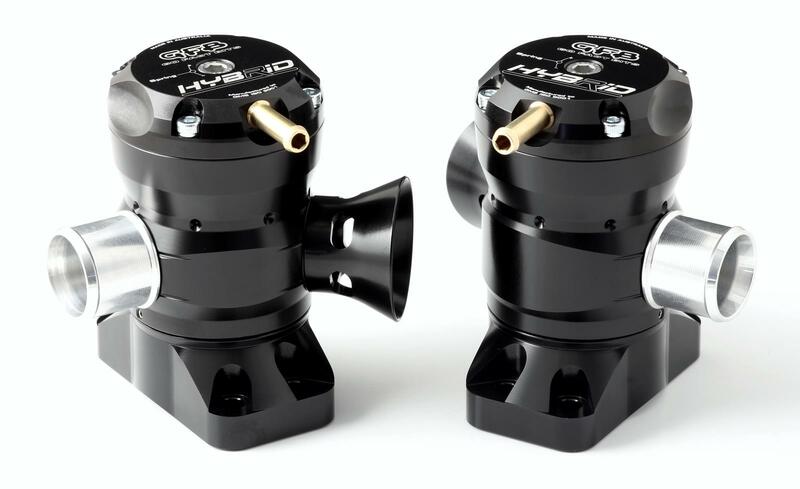 This innovation was so successful that the technology has since been adopted by almost every other BOV brand on the market. 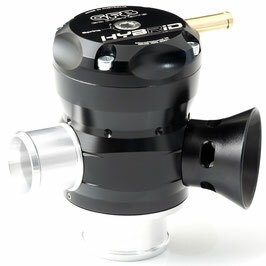 The Hybrid then went on to evolve into GFB’s next world-first, the venting bias adjustable BOV now known as the Respons TMS, and then to the electronically adjustable version, the Deceptor Pro. 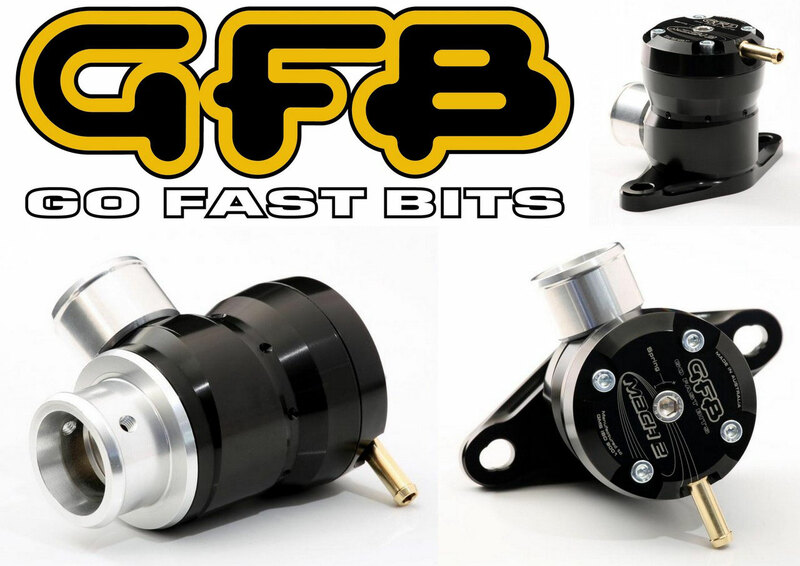 With the spotlight focused on these current products, the Hybrid has been absent from the market for some time, but in celebration of the 20 years since the invention of one of the most influential BOVs the turbo world has seen, GFB is bringing the Hybrid back! And as a fitting birthday present, the importance of the dual-port venting system and the new Hybrid valve was recognized from a field of 3000 entries by a panel of international judges and presented with a Global Media Award at the 2017 SEMA show. 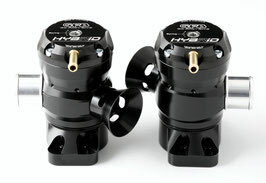 With the same staged venting outlets as the original, but now with the ability to configure for full recirc, full atmosphere, or 50/50 venting, and a huge range of direct bolt-on kits for popular vehicles, the new Hybrid offers all the benefits of dual port venting, at an affordable price. 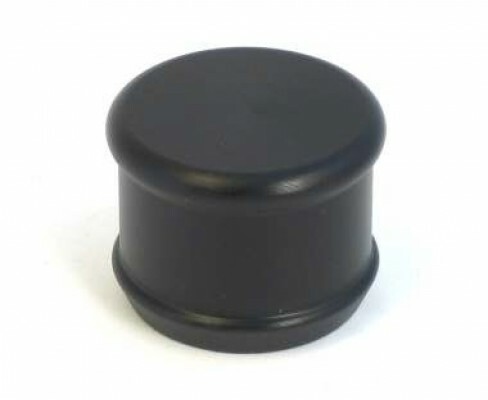 Grab a piece of history for your car now! The ability to change the sound of a blow-off valve is increasingly becoming an important issue with buyers, who want to sound different from everyone else. GFB have released the Whistling Trumpet (part # 5701), which emitted a piercing screech when driving aggressively. 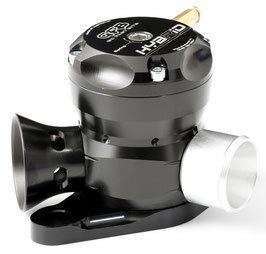 Unfortunately for a number of GFB owners, the 5701 trumpet only worked with some valve types. 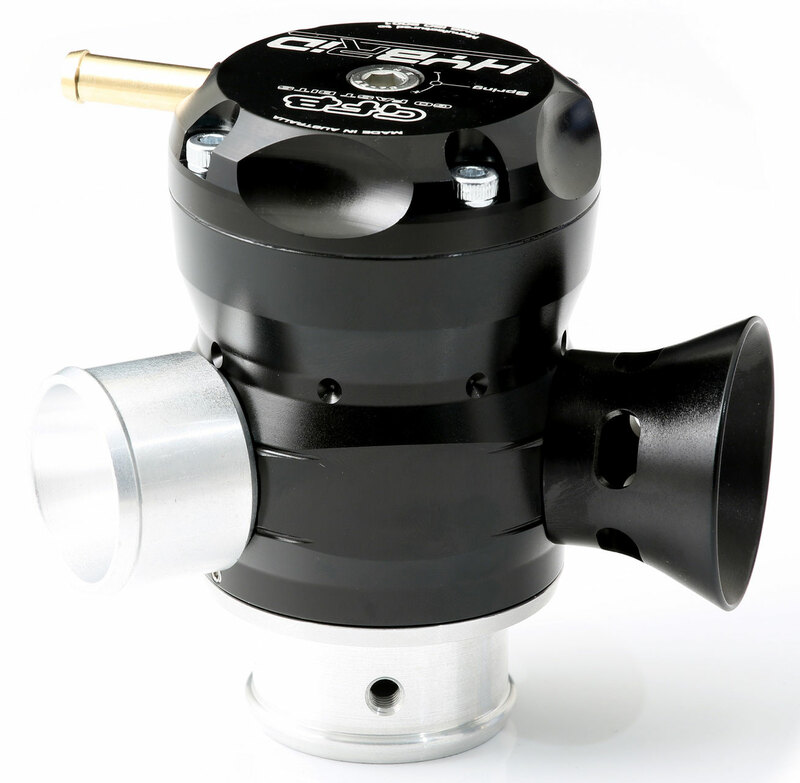 For the owners of all other types of GFB valves, GFB have now released the 5702 – a modified version of the Whistling Trumpet that is designed to work on low boost applications where the 5701 doesn’t cut it. 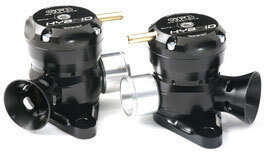 If you have any questions about these CLICK HERE to contact us. 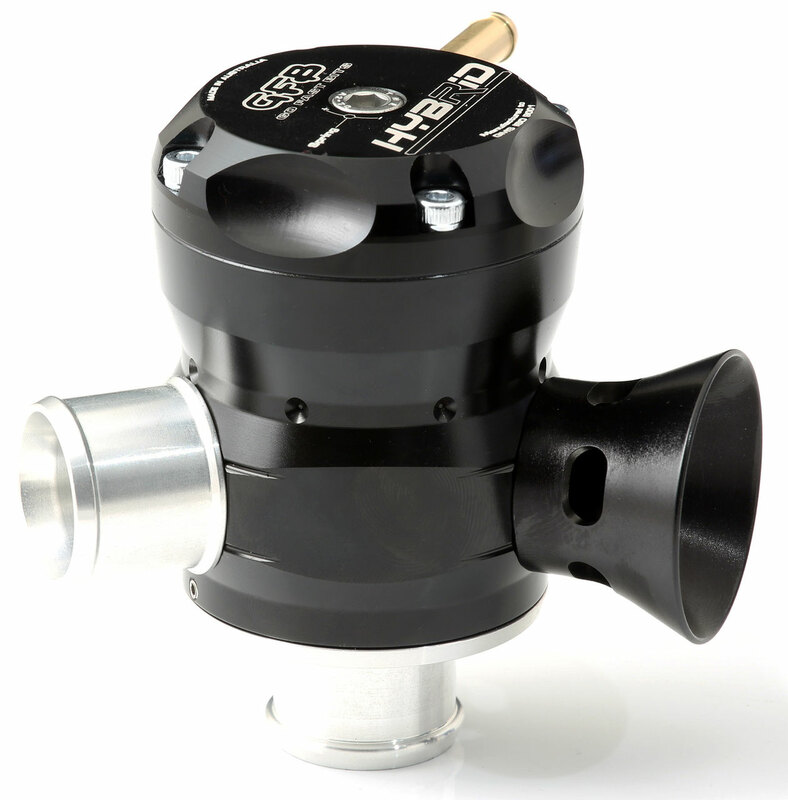 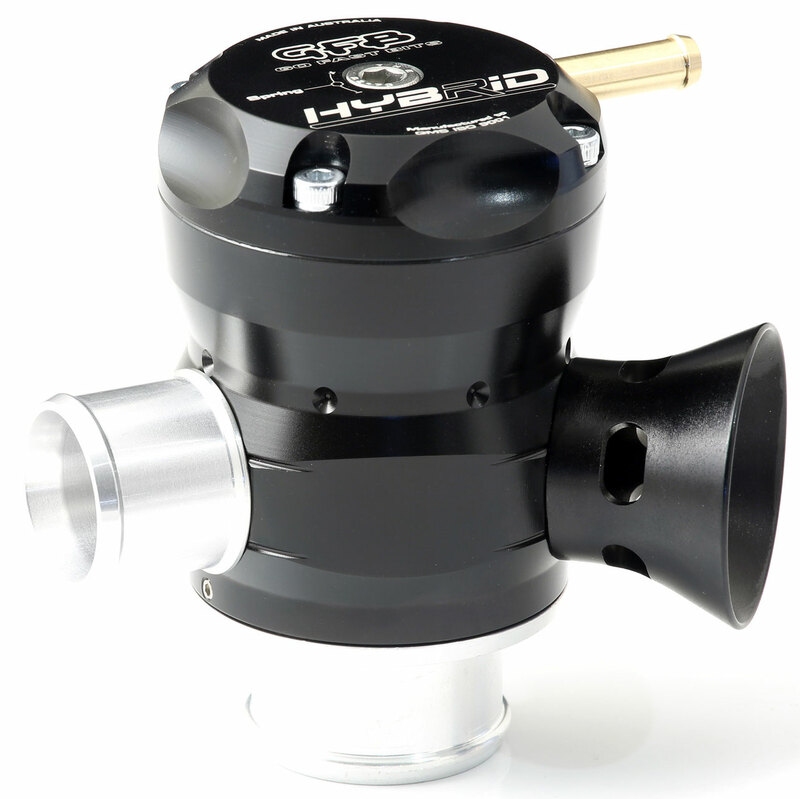 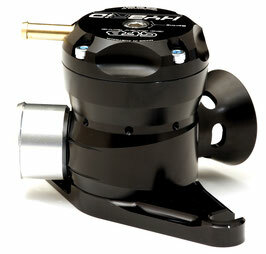 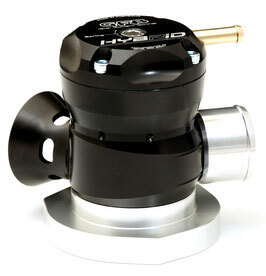 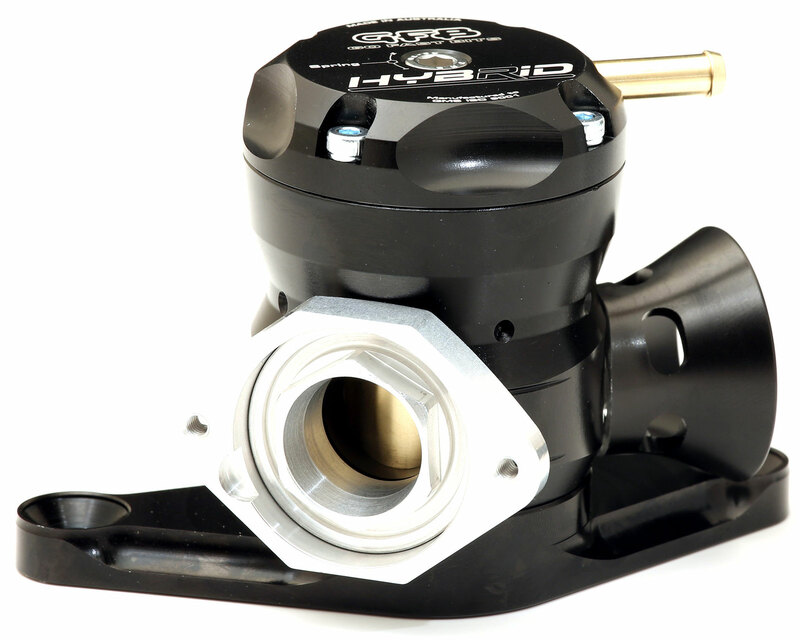 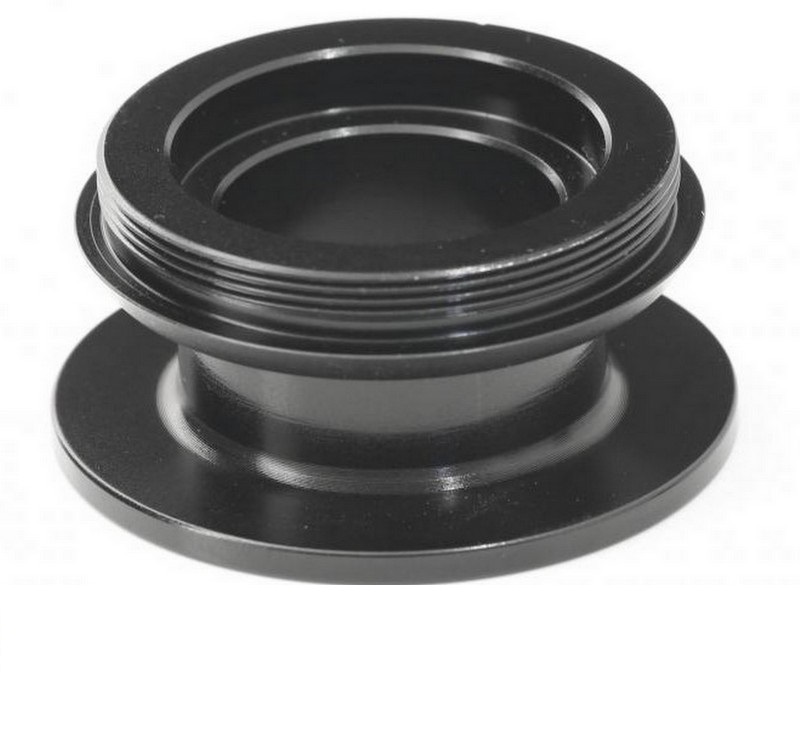 The 5350 GFB to HKS adaptor allows GFB's diverter/blow off valves to be mounted onto an HKS style mounting flange.